You’d be surprised just how many people are working miracles and making magic happen in Sonoma County. 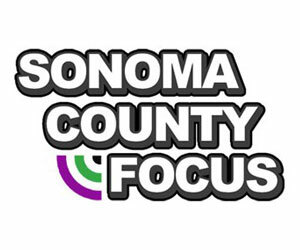 From local events to great foundations, Sonoma County Focus features in-depth interviews with the people who make Sonoma County great. Hosted by Michelle Marques. Host Michelle Marques talks with Kim Caldewey, Dental Health Program Manager for Sonoma County Public Health about the ongoing “Cavity Free Sonoma” program, and efforts to improve oral health in Sonoma County. Host Michelle Marques talks with Debbie Osborn, Event Manager for Wine Road, about the 27th Annual Winter WINEland, January 19-20, 2019.